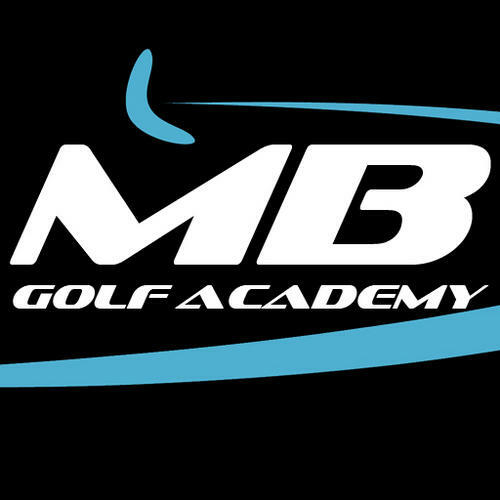 Mike Bury has the knowledge, skills and experience to improve your game immediately. Having played professionally in Australia, Mike understands the game not only as a teacher, but also as a player. 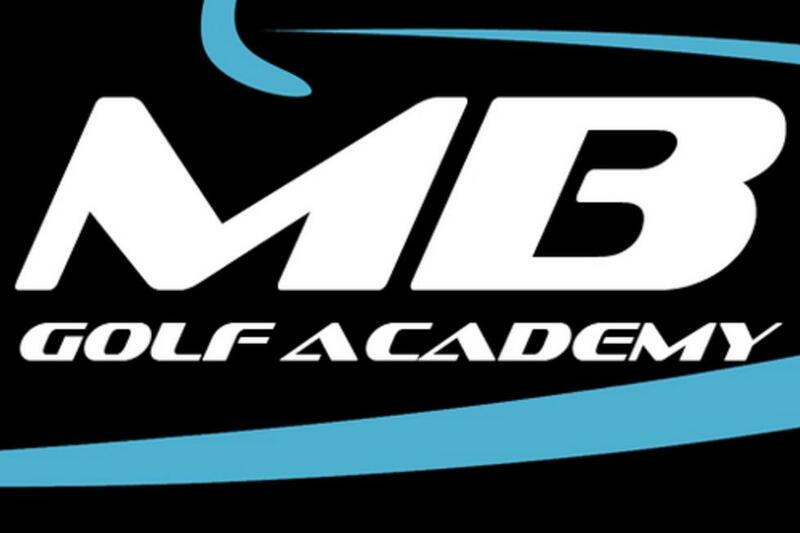 Whether you are looking to start the game, break 100 or win on the PGA Tour, Mike has the knowledge to assist each individual in achieving their personal goal.